Despite a long and sometimes tragic history of invasion and resistance, this thriving business capital has poetry, music and literature percolating through its cobblestones. 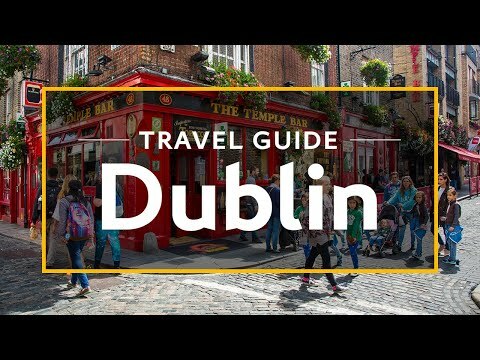 Dubliner, Oscar Wilde once said â€œlife is too important to be taken seriously.â€ While Dublin proudly honours its past, it is equally passionate about enjoying each and every new day. 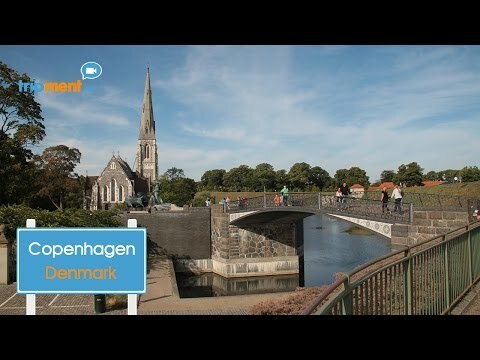 Sights and interesting spots in Copenhagen, the capital and most popular city in Denmark. 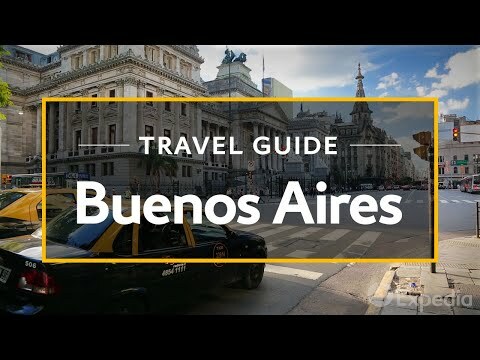 Named for good sailing winds, Buenos Aires is the capital of Argentina, and home to nearly a quarter of the countryâ€™s two million residents. 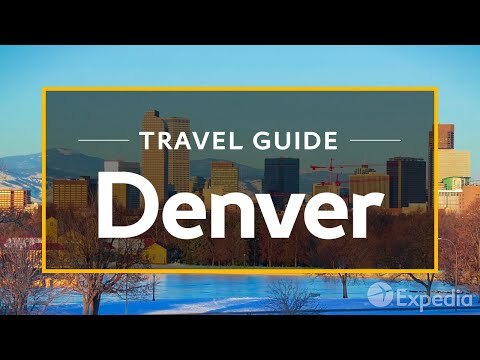 Come for the stunning European architecture, and stay for delicious cuts of meat, the cityâ€™s zest for soccer, and, of course, the tango.